I love to collect vintage haberdashery from the 1900 – 1980’s. These items remind me of my Mum and Nan’s sewing baskets. I loved to watch them sew when I was a child, and it inspired my love of sewing. My collection started with items from my Grandmothers sewing box. Over the years, I had added items collected from flea markets, antique shops, Etsy stores, thrift shops, eBay and more. I particularly love items in their original packaging – buttons on original cards etc. I collect buttons, wooden cotton reels. ribbon, pins, needles, threads, lace and more. 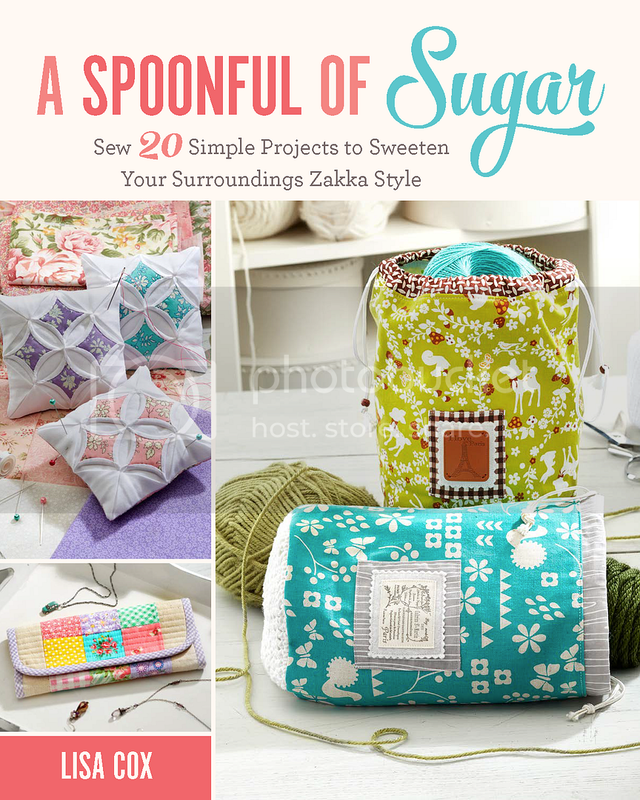 I love to incorporate vintage sewing supplies in my sewing photos to make them more original. I love any excuse to rummage around in my collection, finding the right pieces to photograph.I often share these photos on instagram. I have included some images in this post to highlight some of my favourite sewing items. I have items from France, Japan, England, Australia, and USA. A great resource for vintage sewing supplies is a book by Amy Barickman, Vintage Notions. If you love vintage sewing patterns, check out these McCalls Vintage Sewing Cards. I can’t resist wooden spools of thread in all the colours of the rainbow. Do you collect any vintage haberdashery? Please share your favourite places to find vintage sewing supplies. I have quite a collection! They have been given to me from friends and I got all of my mother’s things when she passed. It comforts me to know they were once hers and it makes her feel closer. I have been known to rescue bags of goodies at yard sales too! This year I am going to use my dress form as the top and make a notions Christmas tree!! Vintage linens & lace, bobbins and spools-it will be fun!! Wow – your notions Christmas tree sounds like an amazing idea. Have fun decorating it! Last year I made a button wreath out of lots of white/ivory vintage buttons. You have a beautiful collection. It reminds me of the wonderful me of family members who made beautiful items of all sorts. Thank you. Thanks Kathleen – love my notions! I too love these sort of items. I still have reels of cotton, press studs etc from when I used to sew for my Daughter who is now 50 yrs old. Just love them. I am sure your daughter loved her handmade dresses. I love looking at vintage sewing items but just don’t have the storage space to take them home. Have you ever tried using them? I imagine the buttons hold up fine (not brittle) but the threads could be a bit dodgy. I wonder how ric-rac and trims, etc, fare over the passage of time. Wouldn’t it be fun to sew a vintage pattern with vintage buttons and trim? I have used some vintage bias binding – it was made of a soft lawn and was so lovely to sew with. I wouldn’t use the vintage thread or elastic as it probably wouldn’t be durable. Generally though I collect them for nostalgia. These displays are so pretty! I collect sewing notions too and got a bunch of them in the drawers of an antique Singer treadle machine I bought. Lucky find! You are so lucky having a vintage Singer machine!